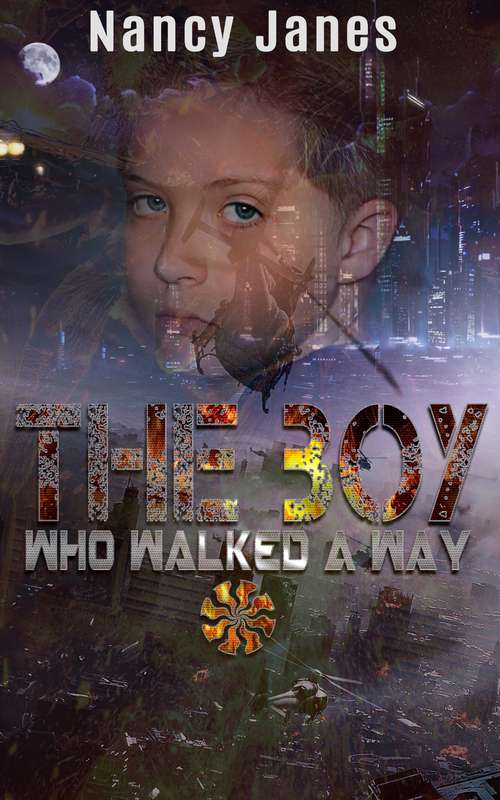 In the year 2162, a young boy named Jal Valhyn is caught in a maelstrom of violence and conflict. His country is at war and the world government based on humanistic principles that had fulfilled its promise of a halcyon peace for over a century has fallen. Alone and helpless he has an encounter with an invisible being that leads to a seven days journey. With his two appointed companions he sets out for a safe haven far from the world of danger and turmoil. Each day’s trek brings the gift of new friendships and a growing awareness that life has dimensions grounded in more than the material. He intuitively grasps the faith that sustains the inhabitants of an enduring peaceable kingdom. and other retail book outlets.